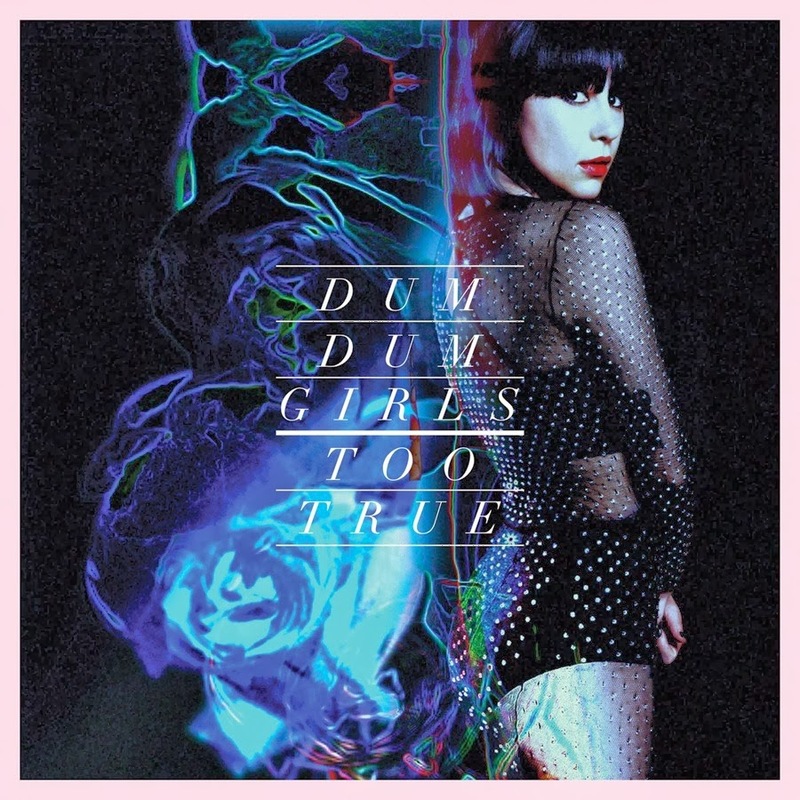 Atlas and the Anchor: Dum Dum Girls - "Too True"
Dee Dee Penny and the Dum Dum Girls return with her highly-anticipated third album Too True, released today via Sub Pop. The dynamic new album leans heavily toward dark yet sparkling 80’s goth-pop, with touches of early 90’s Brit-pop and poetic lyrics influenced by Rainer Maria Rilke, Nin, Plath and others that perfectly complement her gorgeous voice and lush layers of guitars and swirling synths that have become her calling card. The one-two punch of the nostalgia-inducing “Cult Of Love” with its dreamy 80’s atmosphere and spaghetti-like guitar lines and the soaring “Evil Blooms” opens the album before new single, “Rimbaud Eyes” steals the show with a throwback sound and sing-along chorus. Other standouts include the infectious glittering quasi-title track, “Too True To Be Good” with its bright melodies and tumbling drums and “In The Wake Of You” with guitars that alternate between propulsive and jangly. The catchy first single, “Lost Boys And Girls Club” is built upon a rumbling bass line, reverb-rich drum beat and a smoldering guitar line. The excellent album closes out with the bittersweet slow-burning twinkle of “Trouble Is My Name”.